and save up to 57% off the cover price! 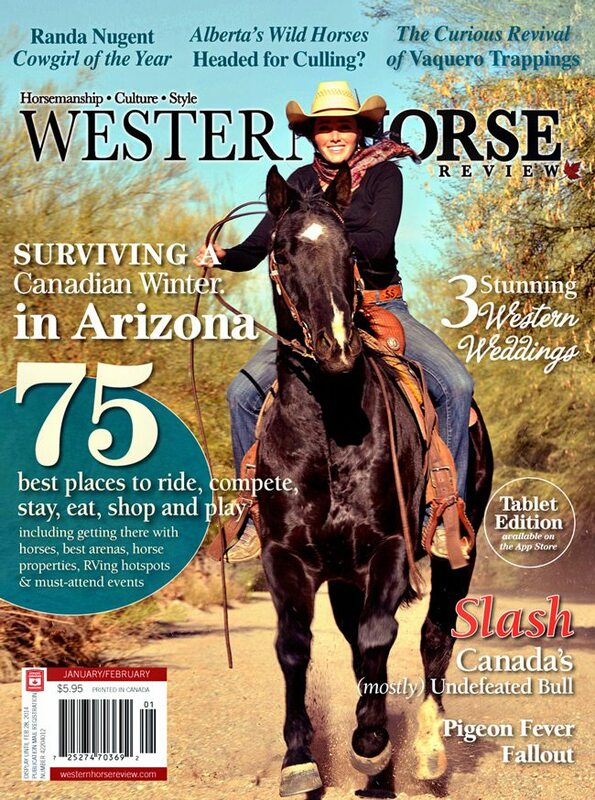 *GST will be added for Canadian subscriptions. Check this box if you'd like to receive our FREE e-newsletter for special offers, insider bonuses, event alerts and digital supplements. 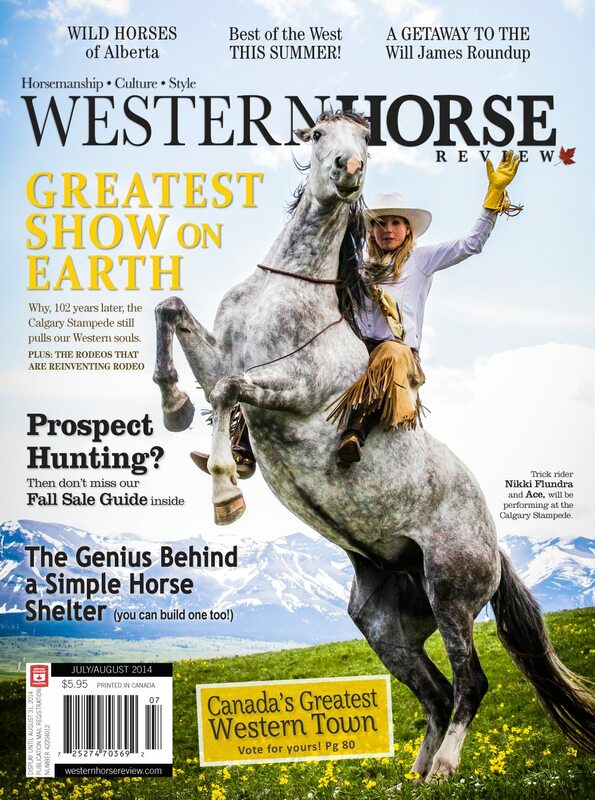 Yes, I'd like to receive special offers and promotions by email from Western Horse Review. 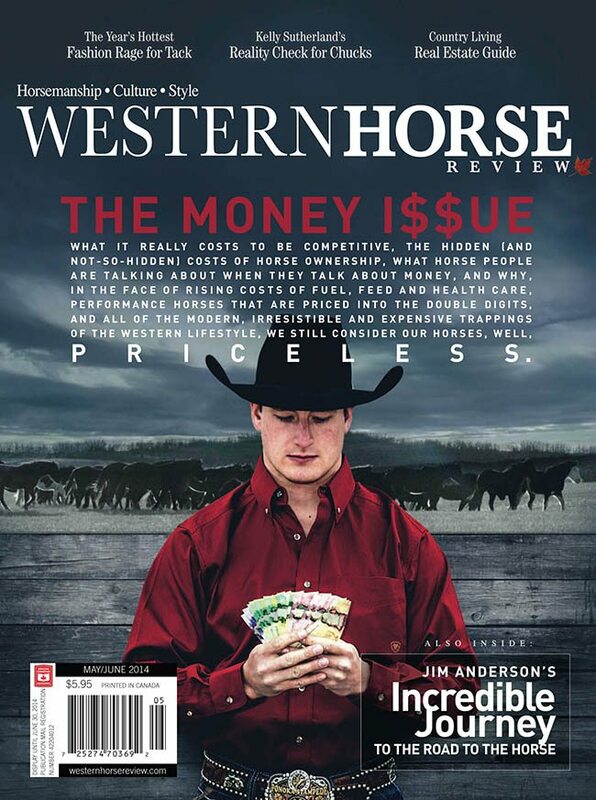 Yes, I'd like to receive special offers and discounts by email from selected marketing partners that Western Horse Review will pre-screen for me.